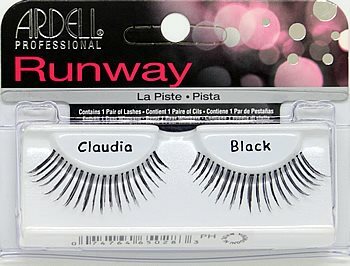 Ardell Runway Claudia Lashes are part of Ardell's high-end cosmetic grade Runway collection lashes. 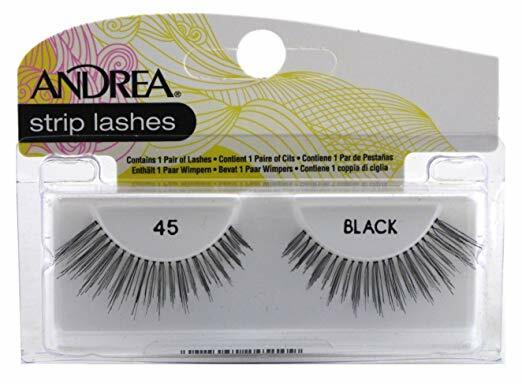 Claudia Lashes have length, length, and more length! 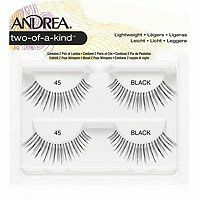 Andrea Modlash #45 wearers will love Claudia lashes. 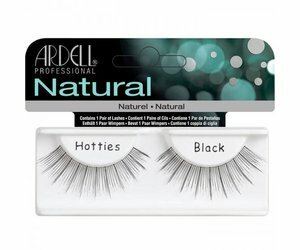 Each package contains 1 pair of 100% human hair lashes. 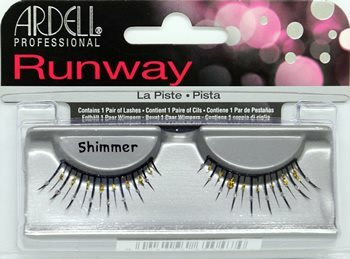 So i just bought this product at the Sally Beauty store. I got so excited about it and applied it on my eyes right when i got he. My eyes look amazing, to make other people's eyes look amazing! 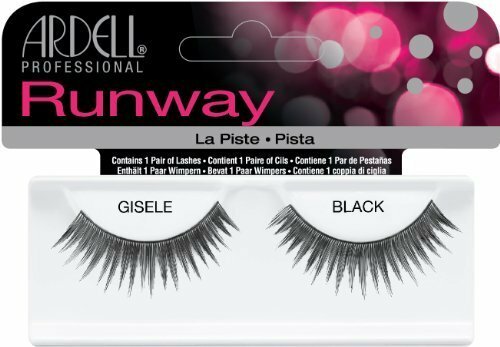 i love the way these look and i do not wear mascara with them--- i hate mascara--- but this way my eyes always look "done".